> Rigging & Support>Lighting Truss>Truss Sorted by Size>8' Truss>8' Truss - Aluminum>Applied NN Spig. 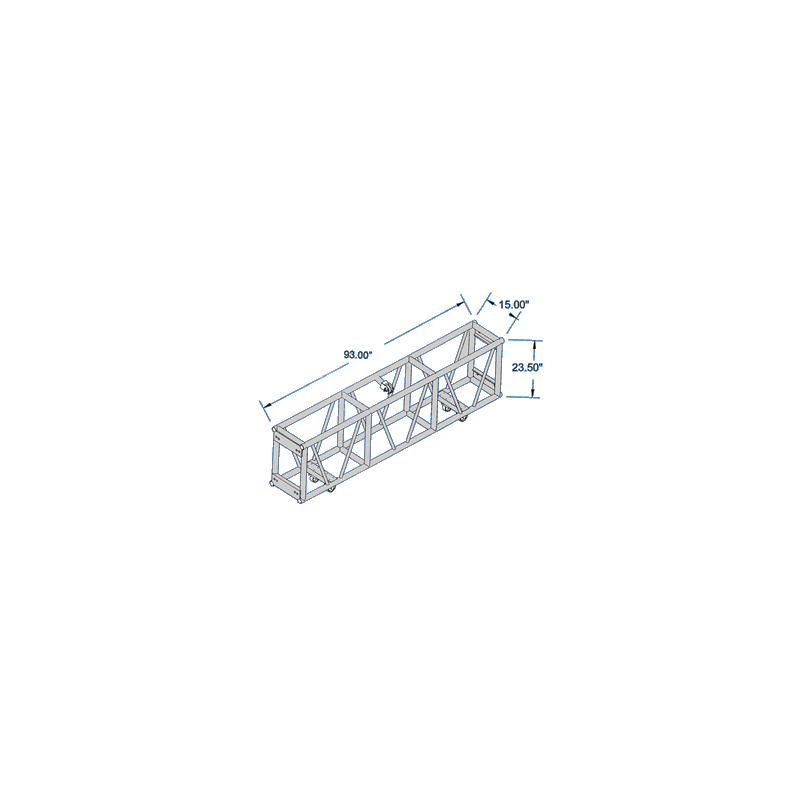 Club Truss 15X30 Single Hung 96 in. Applied NN Spig. 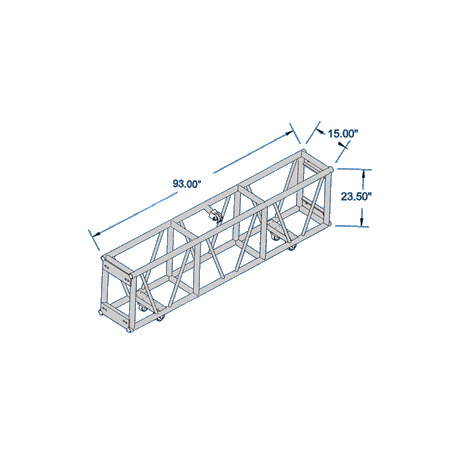 Club Truss 15X30 Single Hung 96 in. 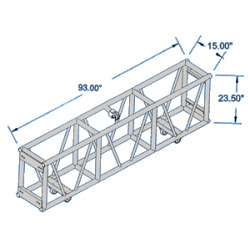 Dimensions: 15" x 30" x 96"
Center Point Load: 8600 lbs. Center Point Load: 7800 lbs. Center Point Load: 5900 lbs. Center Point Load: 3400 lbs.